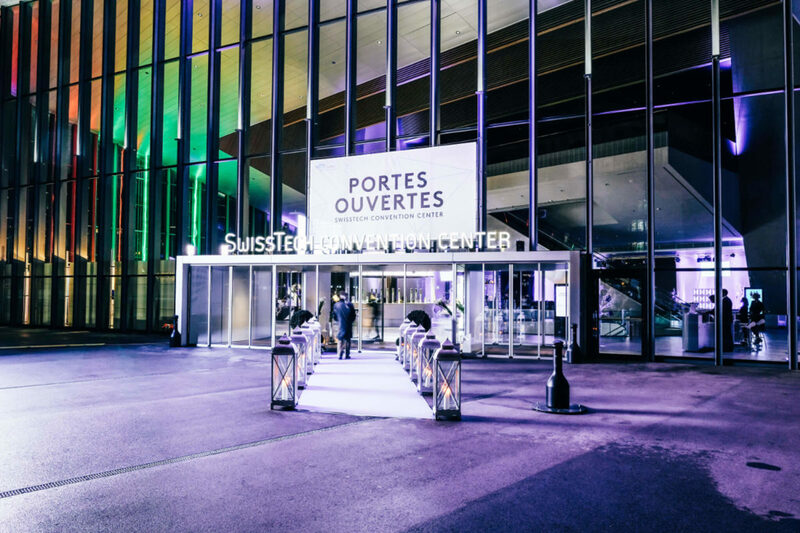 By choosing the SwissTech Convention Center, you enter the sophisticated and creative world of Eldora, our caterer. As a high standing caterer, Eldora never fails to surprise and delight our guest with high quality cuisine. The professional chefs, with a view to ensuring excellence, use fresh and seasonal products in order to create a personalized menu for each client. 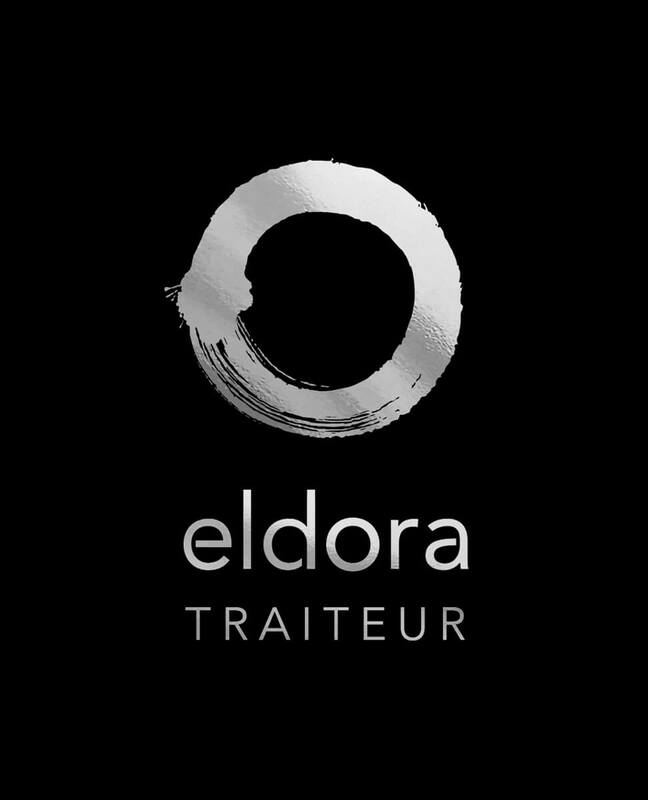 Eldora’s team contribute to the success of your event by establishing an elegant setting as well as a discreet yet efficient service. Eldora collaborates with our team via a process of idea proposals, to come up with the best catering theme for each event.